Written by: Norman Doidge M.D. Written by: Clark Elliott Ph.D.
Not long ago, it was thought that the brain you were born with was the brain you would die with, and that the brain cells you had at birth were the most you would ever possess. Your brain was thought to be hardwired to function in predetermined ways. It turns out that's not true. 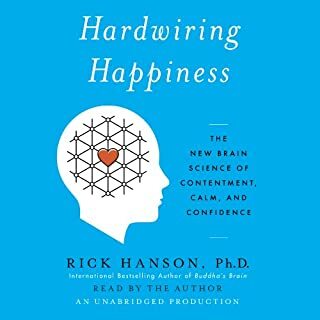 Your brain is not hardwired; it's "softwired" by experience. 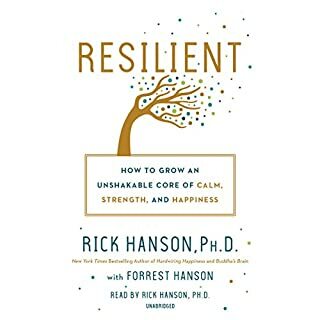 This book shows you how you can rewire parts of the brain to feel more positive about your life, remain calm during stressful times, and improve your social relationships. 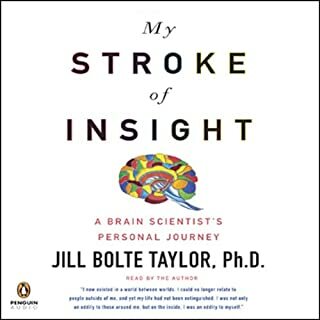 In My Stroke of Insight, Taylor shares her unique perspective on the brain and its capacity for recovery, and the sense of omniscient understanding she gained from this unusual and inspiring voyage out of the abyss of a wounded brain. It would take eight years for Taylor to heal completely. Because of her knowledge of how the brain works, her respect for the cells composing her human form, and most of all an amazing mother, Taylor completely repaired her mind and recalibrated her understanding of the world. Conventional science has long held the position that 'the mind' is merely an illusion, a side effect of electrochemical activity in the physical brain. 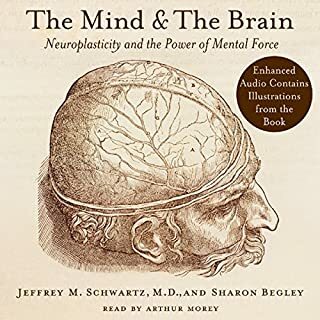 Now in paperback, Dr Jeffrey Schwartz and Sharon Begley's groundbreaking work, The Mind and the Brain, argues exactly the opposite: that the mind has a life of its own. 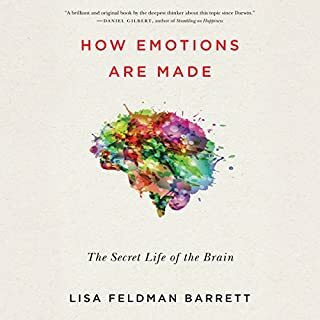 Dr Schwartz, a leading researcher in brain dysfunctions, and Wall Street Journal science columnist Sharon Begley demonstrate that the human mind is an independent entity that can shape and control the functioning of the physical brain. Modern times are stressful - and it's killing us. Unfortunately, we can't avoid the things that stress us out, but we can change how we respond to them. 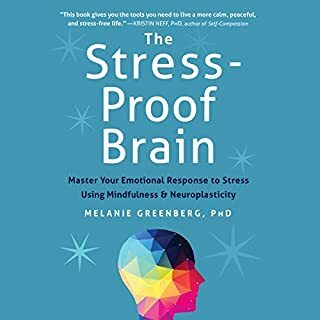 In this breakthrough book, a clinical psychologist and neuroscience expert offers an original approach to help listeners harness the power of positive emotions and overcome stress for good. An estimated five million Americans suffer from obsessive-compulsive disorder (OCD) and live diminished lives in which they are compelled to obsess about something or to repeat a similar task over and over. Traditionally OCD has been treated with Prozac or similar drugs. The problem with medication, aside from its cost, is that 30 percent of people treated don't respond to it, and when the pills stop, the symptoms invariably return. 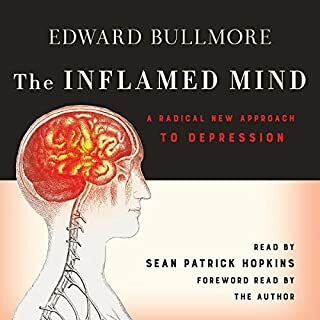 In this game-changing audiobook, University of Cambridge profressor of psychiatry Edward Bullmore reveals the breakthrough new science on the link between depression and inflammation of the body and brain. 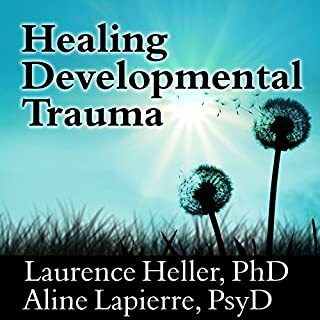 He explains how, and why, we now know that mental disorders can have their root cause in the immune system and outlines a future revolution in which treatments could be specifically targeted to break the vicious cycles of stress, inflammation, and depression. 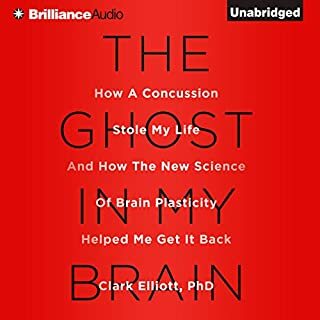 The New York Times best-selling author of The Brain That Changes Itself presents astounding advances in the treatment of brain injury and illness. Now with a new afterword. 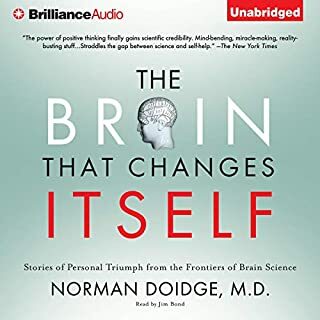 In The Brain That Changes Itself, Norman Doidge described the most important breakthrough in our understanding of the brain in 400 years: the discovery that the brain can change its own structure and function in response to mental experience - what we call neuroplasticity. His revolutionary new book shows, for the first time, how the amazing process of neuroplastic healing really works. 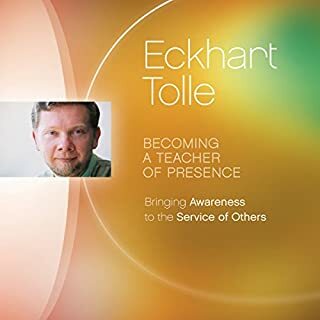 It describes natural, noninvasive avenues into the brain provided by the forms of energy around us - light, sound, vibration, movement - which pass through our senses and our bodies to awaken the brain's own healing capacities without producing unpleasant side effects. Doidge explores cases where patients alleviated years of chronic pain or recovered from debilitating strokes that had plateaued; children on the autistic spectrum or with learning disorders normalizing; symptoms of multiple sclerosis, Parkinson's disease, and cerebral palsy radically improved; and other near-miracle recoveries. And we learn how to vastly reduce the risk of dementia with simple approaches anyone can use. For centuries it was believed that the brain's complexity prevented recovery from damage or illness. The Brain's Way of Healing shows that this very sophistication is the source of a unique kind of healing. 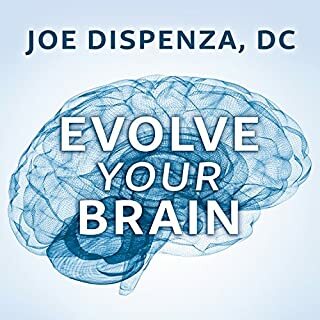 As he did so lucidly in The Brain That Changes Itself, Doidge uses stories to present exciting, cutting-edge science with practical real-world applications and principles that everyone can apply to improve their brains' performance and health. The book was an interesting topic and presented well. I would highly recommend this book to friends. The narrator had a nice tone however he read a bit slow and to correct that issue I just sped it up and it was fine. Great resource to learn about brain recovery. Enjoyable voice to listen to. Thank you. I have a head injury so was hoping to get some relevant information from this book. Which I really did. But he goes very in-depth into each story, with a lot of sciensy-information and sometimes he lost me a bit. The audio book is more than 13 hours long, so be prepared for a long haul. Norman Doidge, is the next Oliver Sacks. His first book, The Brain That Changes Itself, is a hallmark, one of the greatest neuroscience books I've read and recommend. That book is about the greatest researchers and their conquests. This book is about people, their problems (Parkinson's disease, chronic pain, autism, dyslexia, brain trauma...) and how they try to get better. Is a great book. I got a little skeptical about the the laser therapy, but the rest is very interesting. Worth the wait! Extremely helpful understanding my TBI. I was hit head on by drunk driver. I was going 30 and he admitted to going 60, there were no skid marks, a 90 MPH hit. Along with multiple fractures, I was left with an awful traumatic brain injury. I had no idea what it was before the accident. This book has been extremely informative and encouraging. Like many of those in this book , I was basically told to live with it. I now know TBI can be treated. I will now buy the hardcover book and study neuroplasticity more in depth. I believe this is the first step towards a better world for my child. 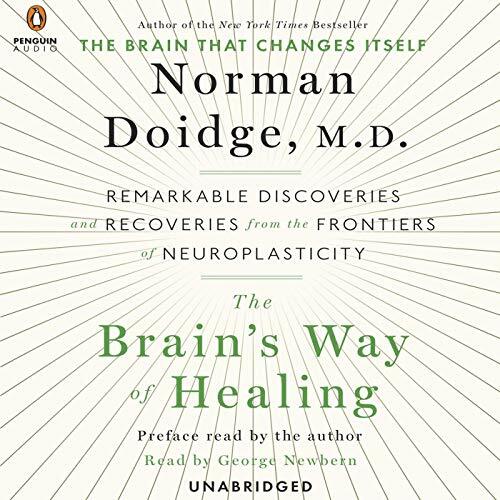 Like his previous book, "The Brain that Changes Itself", Norman Doidge MD, provides a state of the art up-date on his reporting of the more prominent practices and techniques for the application of Neuro-Plastic changes in the brain that are currently known. His direct, hands-on approach of meeting the scientists, engineers, doctors, and practitioners that are developing and using the tools and techniques, combined with the first person stories of those treated / trained is remarkable. In some ways he is a journalist or scientific report, who also as a certified MD, offers credible analysis of the diagnosis, treatment, and improvements seen it those in need. He offers great hope for recovery for conditions often considered intractable. TBI, Learning Disabilities, Dyslexia, ADHD, PSTD, Autism like symptoms, premature birth related issues and conditions, plus many more are presented in light of the latest research in cognitive neuroscience, neuroscience, psychology. He has personally met and worked with most of the world leaders in these fields. Treatments with light, sound, music, body movement and body work, and many more techniques are presented. High recommend the two texts as well as the auditory presentations. The only book that I might have enjoyed more than this is "The Body Keeps Score" by Bessel van der Kolk. The content of Norman Dodge's book is revolutionary and you will be purchasing many copies of this books for people that you know and love. The world is definitely a better place by having this book in it. 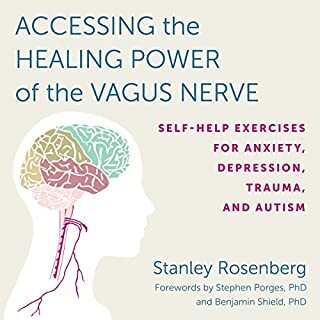 Wonderful book, includes methods of treatment for a variety of conditions from TBI to dyslexia, Parkinson's to autism, and so many in between! You can heal your brain and body, and this is a scientific guide as to how. 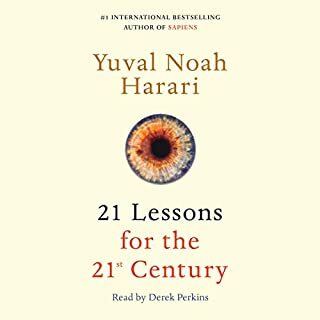 I started employee many of the techniques found in this book and I've already begun improving my eyesight and listening. I look forward to the continuing benefits to come! Heal Thyself--your brain can help! What did you love best about The Brain's Way of Healing? My mom suffers from chronic pain. The very first chapter in this book discusses a pain management MD who got injured himself--and found a way to heal that doesn't include more pills. Over and over, Doidge profiles people who are pioneering change in the fields of pain, traumatic brain injuries, and more. I found inspiration and hope here! What was one of the most memorable moments of The Brain's Way of Healing? I loved reading about low-level laser light therapy for healing everything to torn rotator cuffs to traumatic brain injury. Such a simple solution, so much hope!!!!! Newbern did a solid job narrating this book. 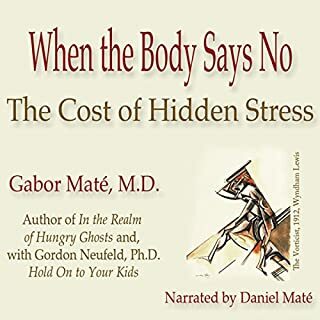 Many non-fiction books, particularly on medical matters, get ruined by a narrator who either has too much inflection in his or her voice--or not enough. I found myself forgetting that I wasn't listening to Doidge. To forget that one is listening to a narration is a compliment. It means the narrator is not getting in the way of the text, and so, yes, Newbern, did a good job. As mentioned above, it gave me hope that maybe my mom's 15-year battle with chronic pain might have a solution. Several chapters gave me new insight into how we might approach my mom's pain from here on out. 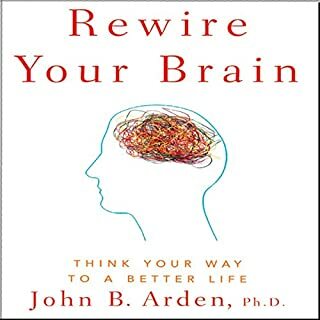 A very interesting follow-up to Doidge's previous book on brain plasticity. The book goes into some very interesting methods of treating people with common brain related injuries. I think some of the stories were a little long, so I think there is potential to reduce the length of the book to make it even better. For the interested reader, I believe the author could have gone more directly into how to get in touch with practitioners. 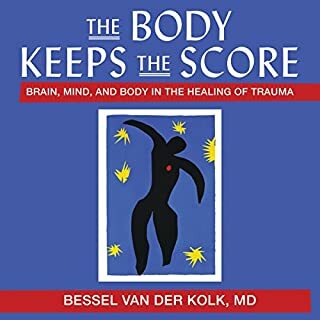 Would you consider the audio edition of The Brain's Way of Healing to be better than the print version? Yes. I like the audible version because it pronounces the medical terms correctly, and it I like listening vs reading. It makes the story come alive. The remarkable adaptive ability of the brain. Very interesting material told in a way that someone not in the medical profession can understand. Very well done. Interesting and important insight into the way our brains develop and work and how to help them recovering even from severe damage. 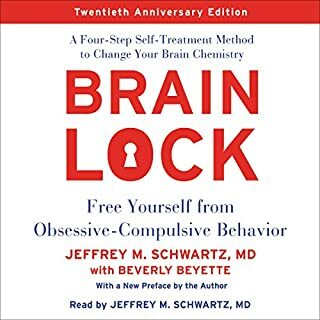 This book helped me to understand what I should do to my brain and what I shouldn't to keep it working well when getting old (even though this topic wasn't explicitly elaborated here).